During the decade long war, Nepali people fed Maoist combatants and helped them in every possible way, not because they thought Maoists would transform Nepal into a prosperous country, but because they believed if war ended and peace followed, Maoist activists and combatants would finally stop troubling them. Huge number of people who chose to join People’s Liberation Army (PLA) or helped Maoist campaign did so because they feared that they would otherwise be troubled by Royal Army. Army soldiers would visit the villages, often killing and torturing villagers—including men, women, and children—indiscriminately. Meanwhile, Maoist leaders capitalized on Army excesses by spreading stories of their inhuman treatment to women and children. 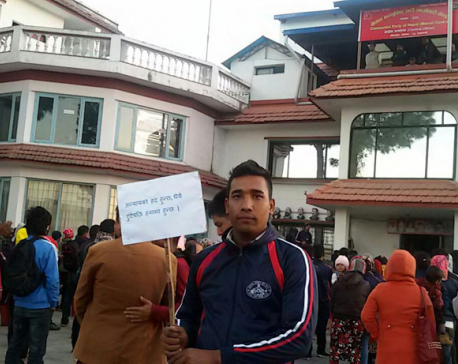 Maoist combatants often raided the house of those who did not support the Maoist cause, forcing the families to offer donation. All this stopped after the parliamentary parties and warring Maoists signed Comprehensive Peace Agreement in 2006. They swept 2008 Constituent Assembly elections, formed the government powerful enough to enact policies to end the suffering of rural poor and effectively implement them. But nothing changed on the ground. Caste-based discrimination was as rampant as before, farmers still suffered strong oppression from their elites, and people struggled for mere survival. The combatants who suffered from disabilities during the war received no aid from the government. As a result many of them lived in miserable conditions. All this has left vast majority of people who participated in the war on behalf of the Maoists disillusioned. In the past 12 years, a number of Maoist leaders have become the ministers or grabbed powerful positions in public offices. Their lifestyle has changed dramatically. These former rebels are no different from the capitalists they once abhorred. Many of the poor and working-class people feel betrayed by the party. While a small minority of ex-combatants was able to utilize state resources, the vast majority have been considered not qualified for aid. They feel abandoned and neglected. As a result, Maoist party split in multiple factions in between. It is also said interest of individual leaders to accumulate more power and property actually led to such splits. 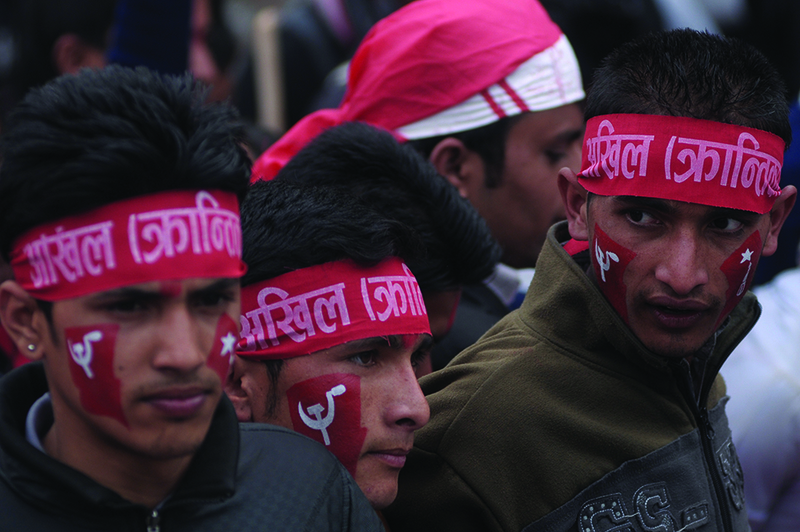 After Maoist Center and CPN-UML merged into Nepal Communist Party, it had raised some hope among the people. But it seems the unified party is not much interested to address the livelihood issues of the working class people. The agendas they raised during the war—such as wealth distribution and revolutionary land reform—are no longer the priorities of these leaders. 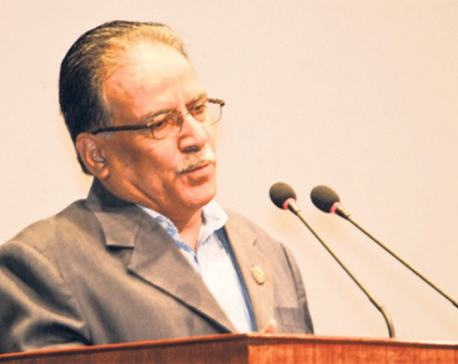 This has come to the former Maoist activists and general people as an act of great betrayal. Leaders seem to be oblivious to the fact that if these people had not fought during the war they would not be in today’s position. It was easy for the Maoist party to take advantage of people’s desperation when there was poverty, unemployment, illiteracy, insecurity, homelessness, and lack of education and healthcare facilities. Promises of better life, stability and development had attracted a huge number of rural poor to join the insurgency or support their cause. They had nothing to do with big ideas of abolition of monarchy, federalism or socialism. In the rural areas, people were battling with extreme poverty and lack of health and education facilities. This is why more rural people stood in favor of the revolution than their urban counterparts. Most Maoist combatants who were involved in armed struggle are still dependent on their families. Few activists and ex-combatants are involved in productive sectors. Many struggle with poverty even today. It would be a big mistake to take the people for granted. People have become much more aware about socio-political situation than in the past. They are becoming more self sufficient than before and know how political leaders are turning their back on real concerns facing them. They don’t trust the leaders any more. If the Maoist leaders now in the government cannot do anything substantial to change the lives of people on the ground, sooner or later, people will rise against them. Leaders beware!